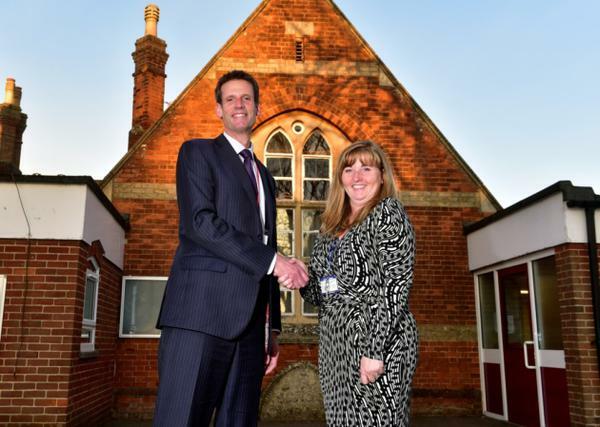 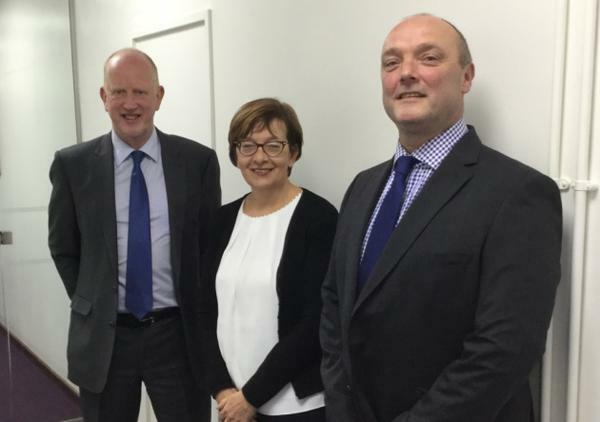 The Wensum Trust, which runs schools including Hellesdon High and Acle Academy, has revealed its vision for the school, which would cater for young children who have suffered trauma, including neglect and abuse. 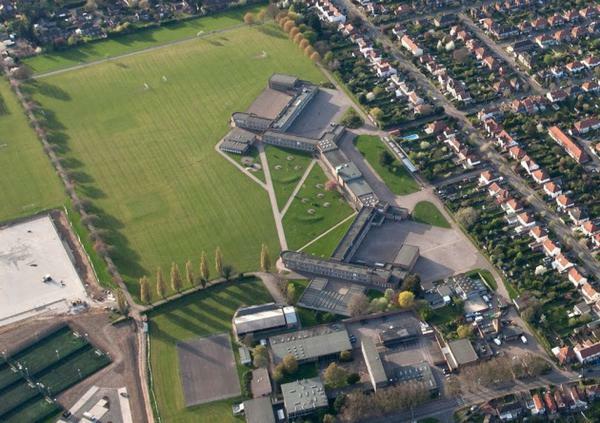 As two village schools face the threat of closure - are more of Norfolk’s small schools at risk? 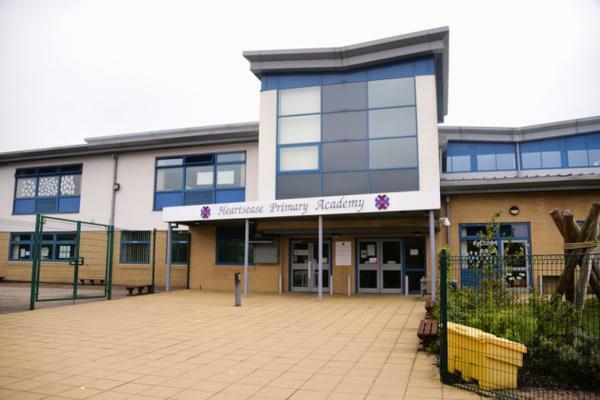 Pressure on funding has made small schools - often at the heart of communities with decades of history - more vulnerable than ever. 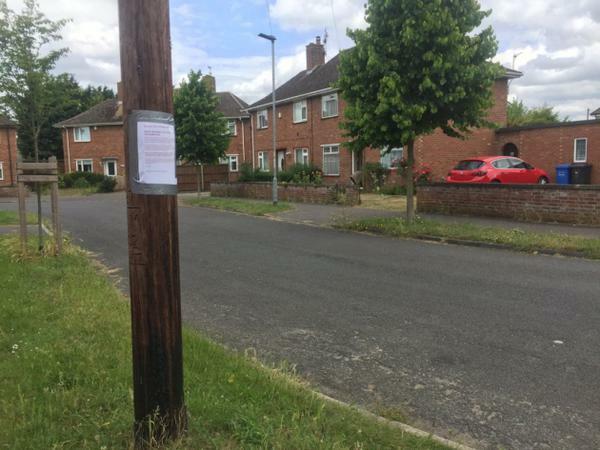 As two village Norfolk schools face possible closure, Lauren Cope reports. 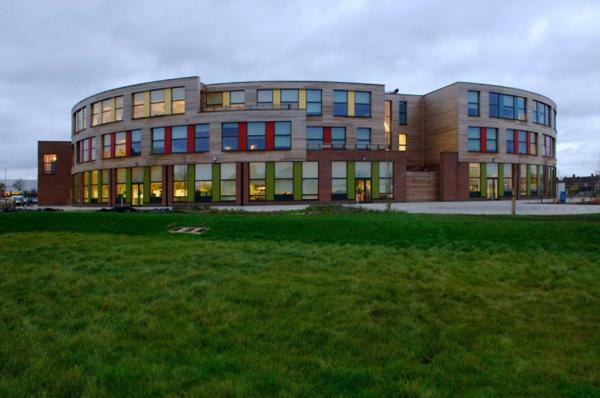 In 2006, Norfolk County Council began a 25-year private finance initiative (PFI) with Academy Services - a partnership between Kier Group and Dexia Public Finance Bank - to build four primaries and one junior, extend one secondary and maintain all six. 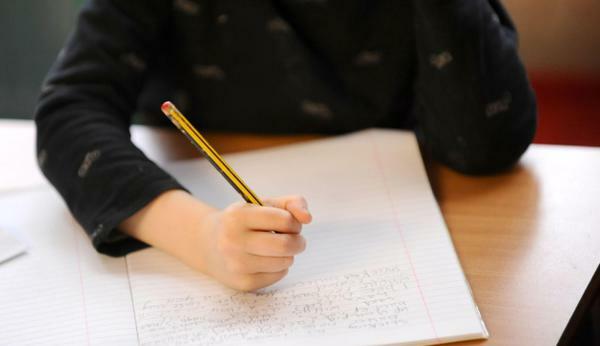 Stretched budgets are driving up the number of redundancies at schools, leaders say, sparking fears over the impact on children. 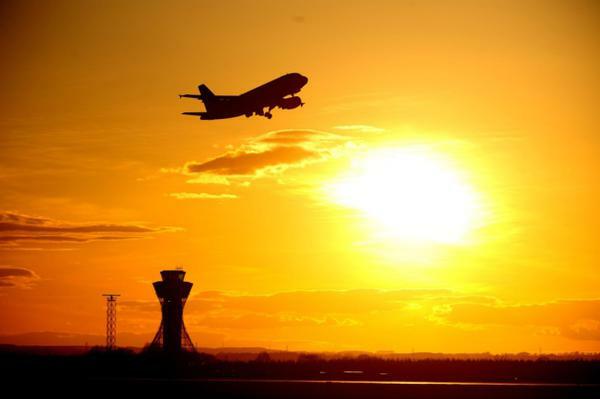 New Department for Education (DfE) figures show that, in 2016/17, 1,300 fines were handed to parents - 92pc of which were for taking their children on unauthorised family holidays - significantly fewer than the 2,584 given in 2015/16. 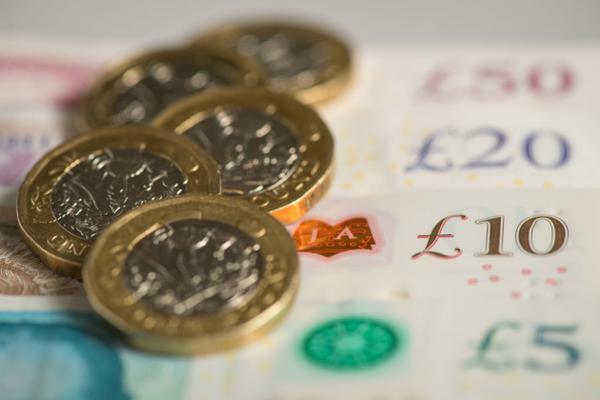 A Norfolk trust which educates vulnerable children has been told it must improve its “weak financial position” or risk having its funding withdrawn. 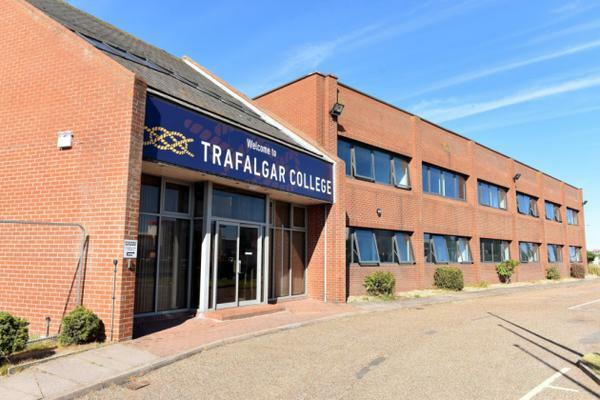 Admissions data for this autumn’s year seven intake show 95 of Trafalgar College’s 120 places remain empty - a rate of 79pc. 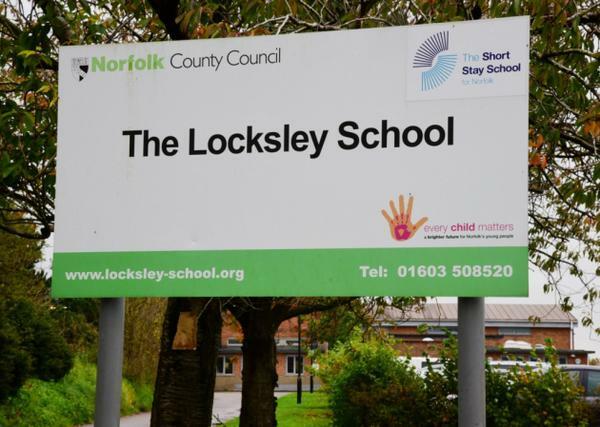 In a survey of 55 teachers from around Norfolk and Waveney, 51 - 93pc - said they had spent their own money on goods, stationery, books and materials for classrooms in the last year, while 34 - 62pc - had bought items for children, such as food and drink. 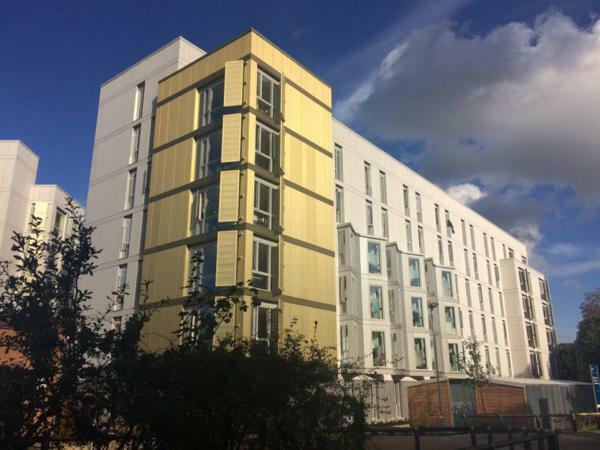 It could be a day of disruption at the University of East Anglia. 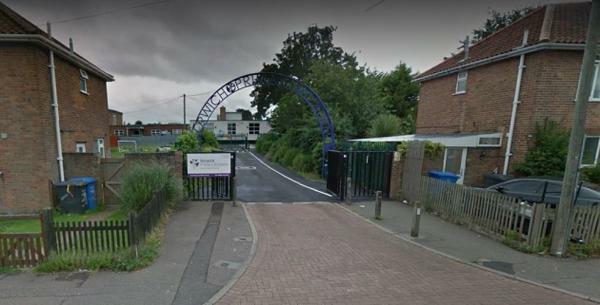 The new principal of a Norwich primary school has temporarily excluded almost 10 children in his first week. 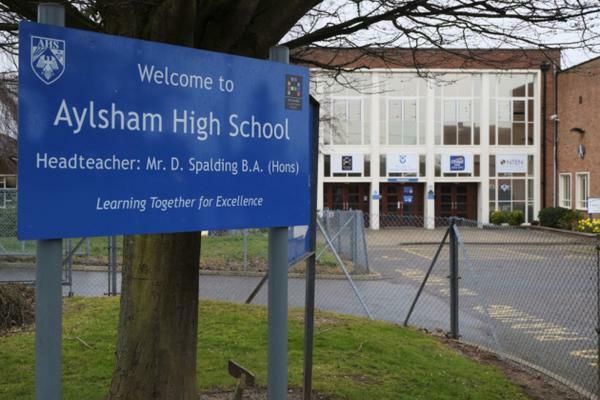 The number of academy trusts running Norfolk schools has soared in the last few years - but education chiefs insist more are needed. 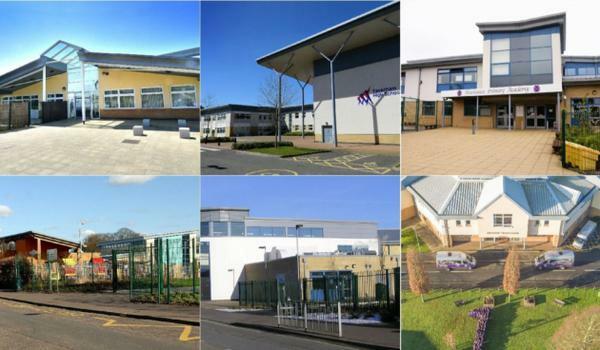 Figures from late last year show that 85pc of the county’s 52 secondary schools are academies, with the remaining still maintained by the local authority. 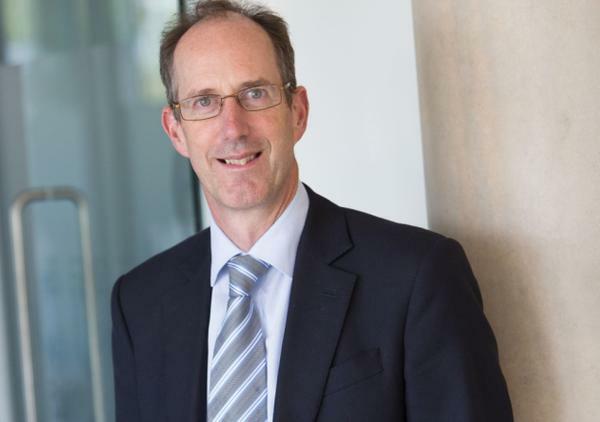 Ten years of Open Academy - how has Norfolk’s first academy fared? 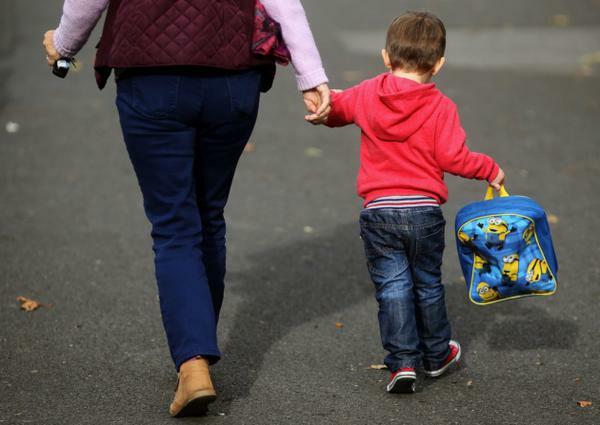 The number of children being taught at home has risen by 20pc in one year, leaving council officers struggling to keep up contact with families. 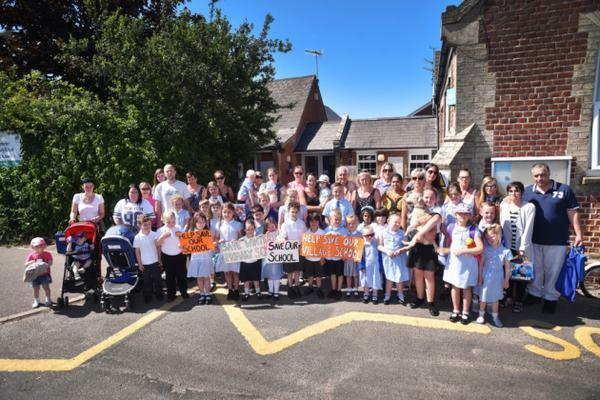 A school which let its head and two teachers go on the last day of term has told parents there will be “no disruption to the education” of pupils.